Denplan, the dental payment plan specialist, has appointed Brothers and Sisters to be its creative agency for developing a new TV campaign. Brothers and Sisters won the account following a three-way pitch run by Oystercatchers. There was no incumbent agency. 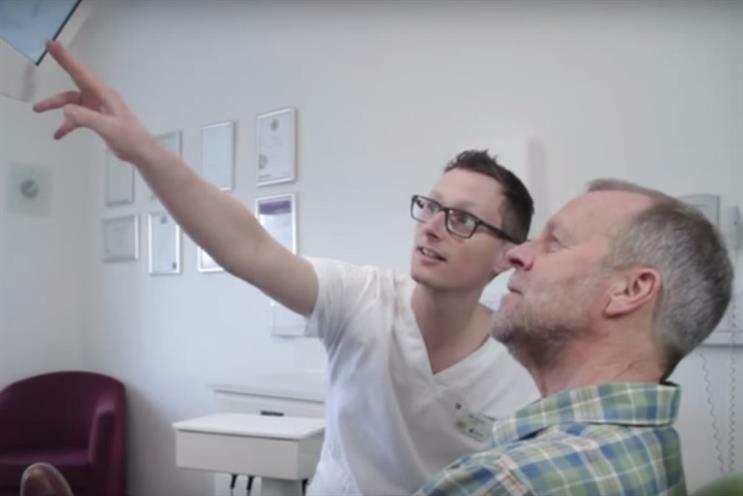 Denplan, part of Simplyhealth, wants to position itself as being "at the heart of family dentistry" and develop a campaign that highlights the importance of preventative oral health to the public. The TV campaign will discuss the benefits of spreading the cost of private dental care. Brothers and Sisters pitched an idea that will focus on getting people to love their teeth and be confident with their smile. Matthew Charlton, the chief executive of Brothers and Sisters said: "Despite it being an incredibly important health product, it is a low interest category to consumers, so as an agency we have to do really high interest work to cut through. "They have bought a really creative and ambitious idea and we think it will make a massive contribution to their business." Blue 449 handles the media planning and buying for Denplan.